We have attended a reputed position in our domain for manufacturing, supplying and exporting of a wide range of Pan Mixer. Our experts are well-trained in latest technologies which are implemented for manufacturing the offered product. They used fine-grade raw material for manufacturing it and conducted various tests to ensure its quality as per the international standards. We are providing it in different capacities so as to make it highly suitable for brick and various other industries. With the assistance of our skilled engineers, we are engaged in fabricating Lehiam Making Machine. 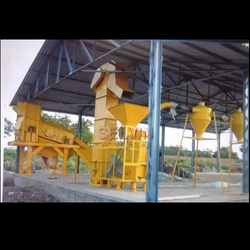 All these mixture machines are manufactured using high grade components, which are procured from the renowned merchandisers of the industry. Further our quality controllers strictly check the products on different parameters to ensure their durability and optimum performance. 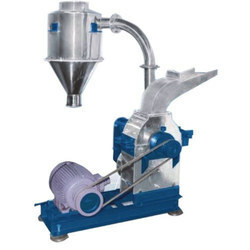 These machines are available at most economical rates. Backed by the rich experience and a competent team of professionals, we are able to offer Centrifugal Heavy Duty Oil Cooled Screen Pulverizer. These products are made using the finest quality components and latest technology under the strict vigilance of our skilled workers. Clients can get these machines from us at market leading prices. 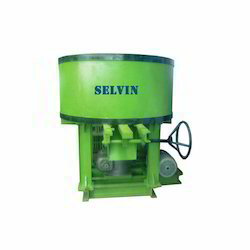 With the thorough knowledge of the industry, we are engaged in offering Selvin Hammer Mill Blower. Manufactured in accordance with the industry laid norms, these boilers are appreciated for their performance, durability, low maintenance and sturdiness. Clients can easily avail these products from us at within the time-frame specified by them. This is suitable for curry powder, Ayurvedic Medicine, Cattle Feed and Chemical Industries. 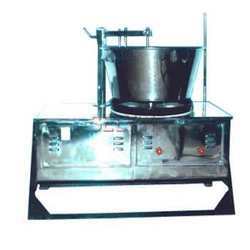 Looking for Agriculture and Ayurveda Machinery ?